You will not look good in this. 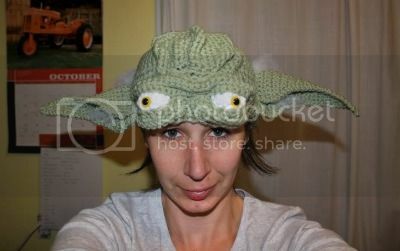 Via Craftster by way of The Official Star Wars Blog, who points out that dorkiness is almost never a surprise. That’s is a SWEET HAT! !